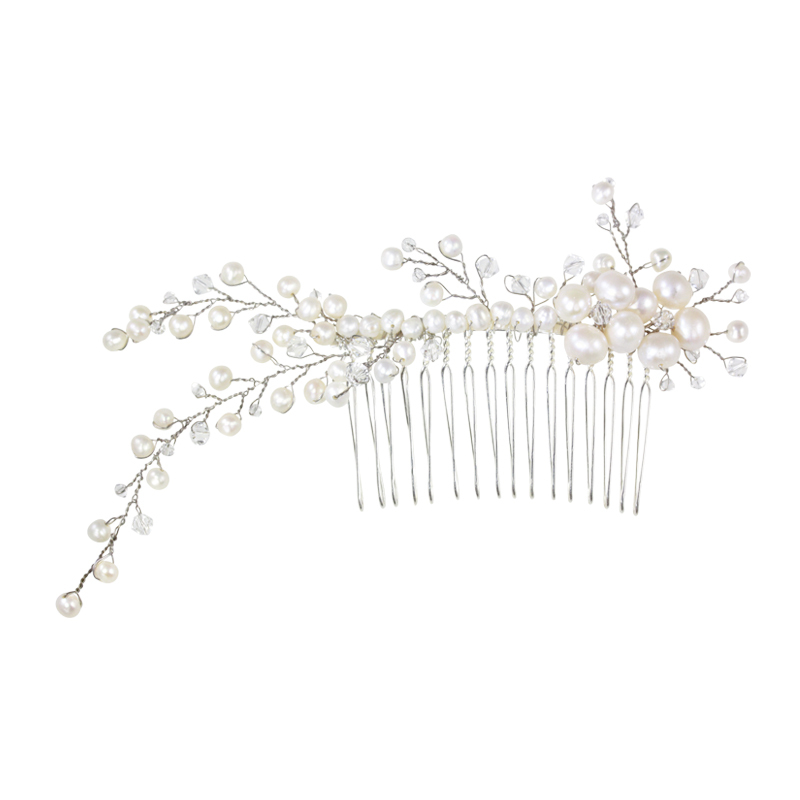 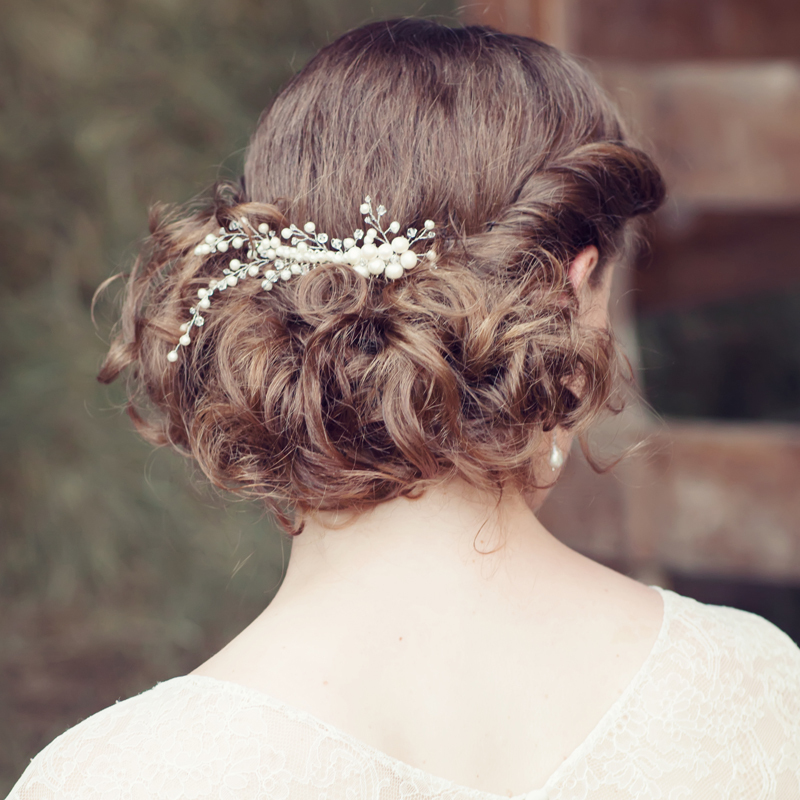 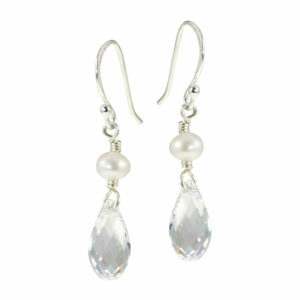 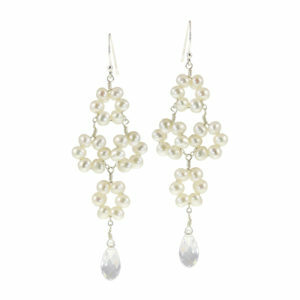 Searching for a certain sparkle in your hair on your wedding day? 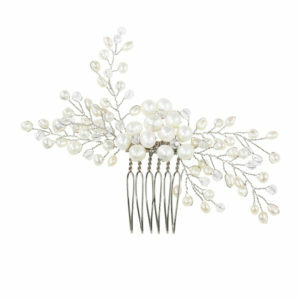 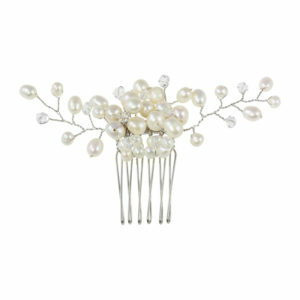 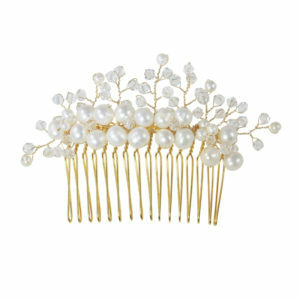 Then this hair comb is the right choice. 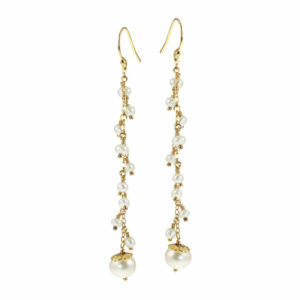 You can use it to attach the veil or simply integrate it individually as a highlight in your up-do.